'Day one back in the office and productivity extremely low as I daydream of the fun, wonderful people and events that I'm sure exceeded eveyone's expectations. 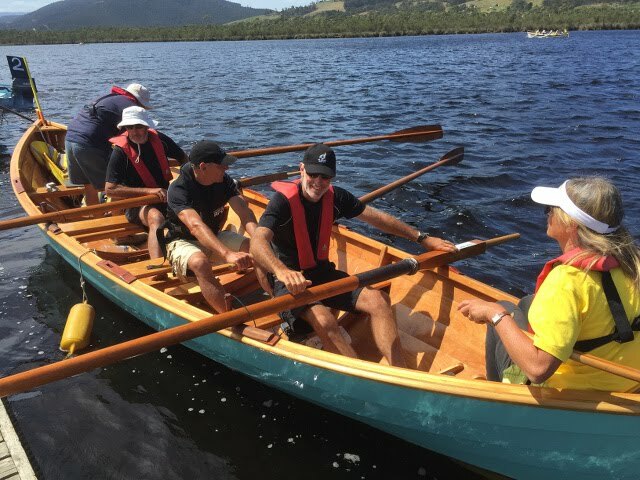 The Raid, Hobart Festival, return Raid, Franklin Regatta , film evening, musicals .......... how can we try and emulate that. You are a very special, colourful, creative and talented group held with a glue seldom found today. Steve Cranch and I will hatch a cunning plan in the near future. 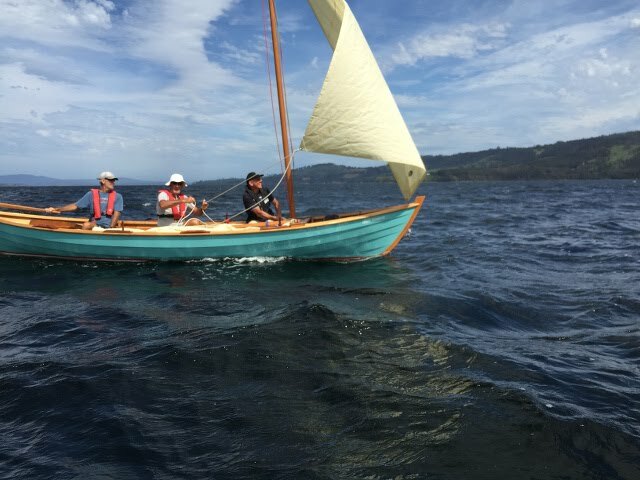 Based on your format, it will include a Raid around the Hauraki Gulf Islands, the Mahurangi Classic Regatta (over 100 year history) , Auckland Anniversary regatta (175 year history) and of course the Interdominion Skiff Regatta in Auckland. At this juncture please forward this to as many and all interested parties to bolster a database for future comms.